This documentary film delves into the life and times of artist Jean-Michel Basquiat, an urban legend, who died at age 27. The very creative Jean-Michel Basquiat died at age 27 in 1988. His legendary persona as an urban artist, clothing designer, painter and musician are on view in this informative and perfectly rendered (director/writer Sara Driver) retelling of his formative teenage years. Rapper/entrepreneur Fab 5 Freddy, graffiti artist Lee Quiñones (star of the classic hip-hop movie Wild Style) and filmmaker Jim Jarmusch (Stranger Than Paradise) are just a few friends who recall the New York downtown scene in the late ‘70s and early ‘80s which served as a breeding ground for urbanites creating a cultural revolution. 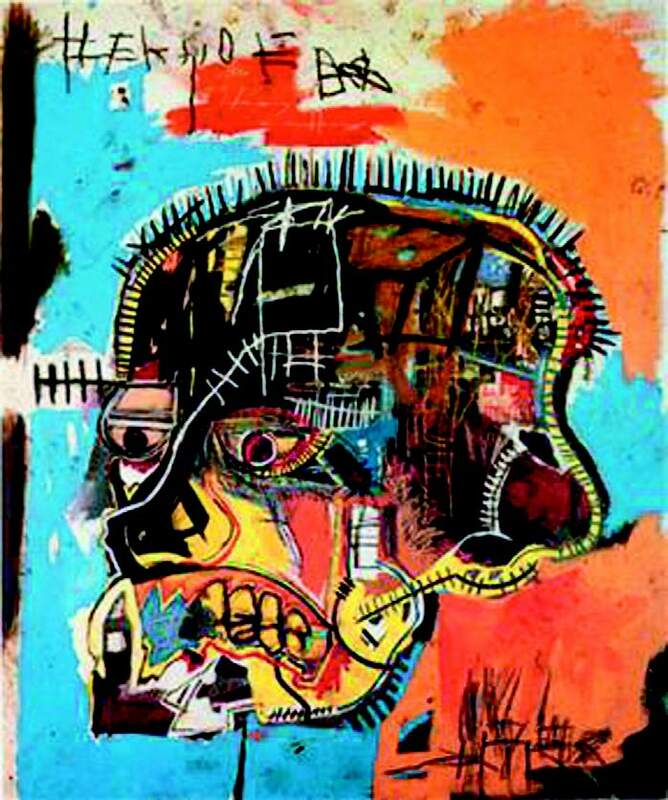 Basquiat was mercurial, ethereal and homeless. He relied on the kindness of strangers (Felice Rosser and Alexis Adler) to give him a place to sleep and stay. His impish charm opened a lot of doors and endeared him to many on the Lower East Side and in New York’s SoHo and Tribeca neighborhoods. He was easily influenced, which made him both an innovator who soaked up the art/music scene that surrounded him and he was an astute artist/ performer who adapted his style accordingly. He left cryptic messages and his hybrid art on walls, using the tag “SAMO.” When an art collective staged its “Times Square Show,” in 1980, the fledgling creator came under the purview of influential gallery owners and his eclectic artwork took off. His journey included painting and playing music. His nature was staccato, kinetic— and that mindset is reflected in his very frenzied work. He saw. He envisioned. He created. He moved on. Director Sara Driver recollects the constant stream of innovation that was integral in the early stages of Basquiat’s career. It’s like she is flipping through a multi-media diary or portfolio. Images, photos, collages, footage, interviews and recollections are meticulously pulled together (Adam Kurniz, editor) and brought into light (Adam Benn, cinematographer). A love for the doc’s enigmatic subject is obvious in every frame. By the end of his life, which was cut short by a heroin overdose, Basquiat had established himself as a pioneer of a burgeoning art and music scene that he and his quirky work help define. His 1982 painting of a skull recently sold at a Sotheby’s for $110M (yes, million). It’s doubtful that was Basquiat’s goal when he was couch-surfing in his late teens, but that is part of his enduring and very influential underground and counterculture legacy.